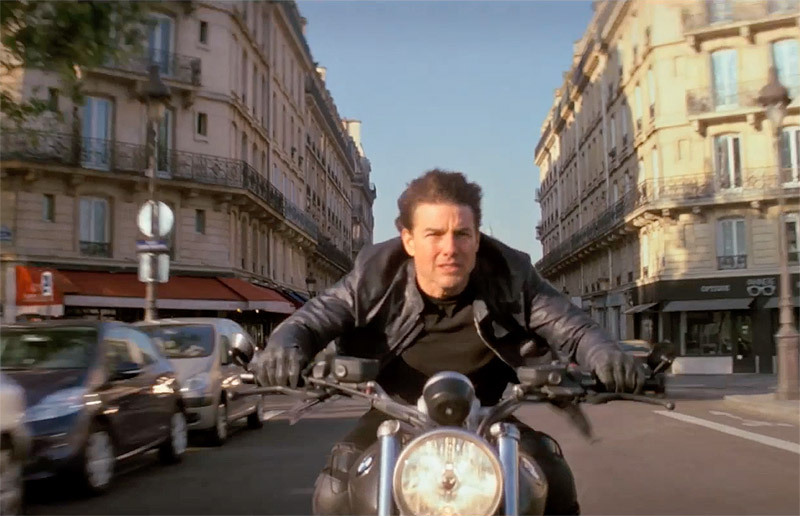 Exclusive Mission: Impossible - Fallout Bike Chase Clip! Exclusive Mission: Impossible – Fallout Bike Chase Clip! 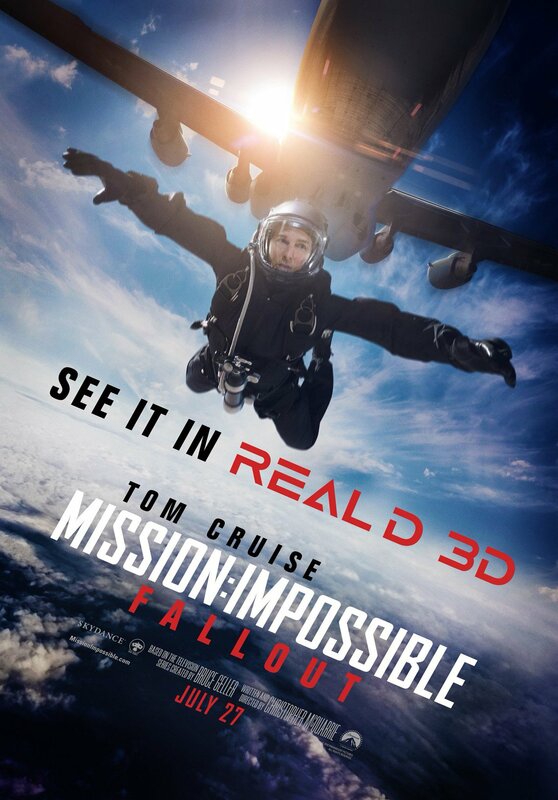 Paramount Pictures has provided ComingSoon.net with a cool exclusive commentary clip from the home video release of Mission: Impossible – Fallout, featuring star Tom Cruise and director Christopher McQuarrie talking about the daredevil antics of the Paris bike chase scene. You can purchase the blockbuster sequel on Digital HD November 20 and on Blu-ray December 4. Check out the Fallout bike chase clip in the player below! What do you think about this Mission: Impossible – Fallout bike chase clip? How crazy were those stunts? Let us know in the comments below!